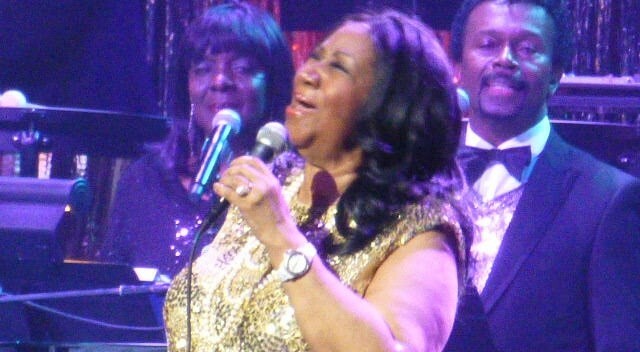 The Queen of Soul canceled two performances at New York City’s Radio City Music Hall for “Tony Bennett Celebrates 90” on Sept. 15 and a solo concert on Sept. 23. 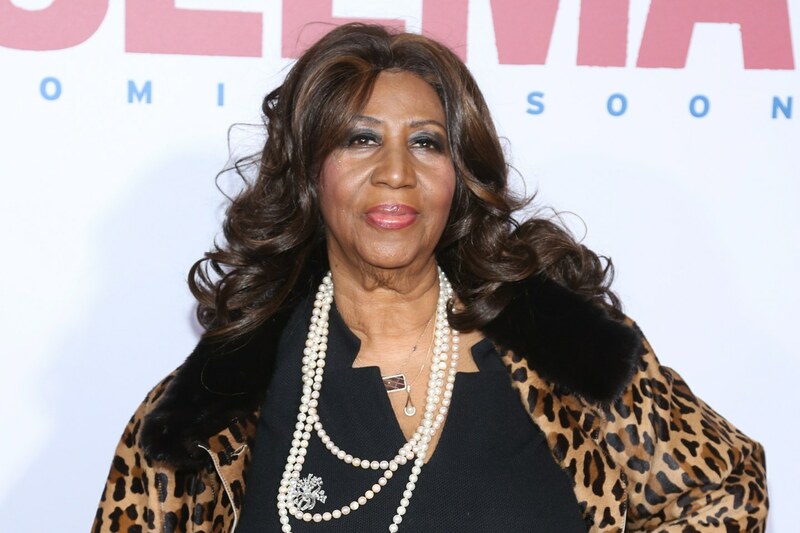 This is the first time Aretha is announcing cancellations due to a health reason since August 2015, when she cancelled her show in Las Vegas due to exhaustion. In March of this year, canceled two Florida concerts “due to lack of band personnel.” Six months prior (Sept. 2015), she canceled an Oklahoma performance because she stated she didn’t feel like traveling so far after such a long trip to the West Coast: “After such a long, 4,200-mile drive to the West Coast in July, I’m not prepared to drive as far west so soon again. 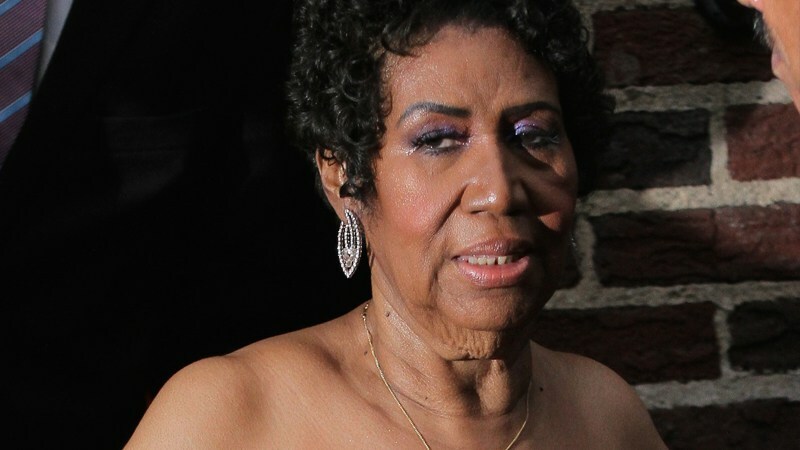 I am so sorry to have to disappoint my fans there, but I will reschedule,” Franklin said at in October,” stated Aretha. 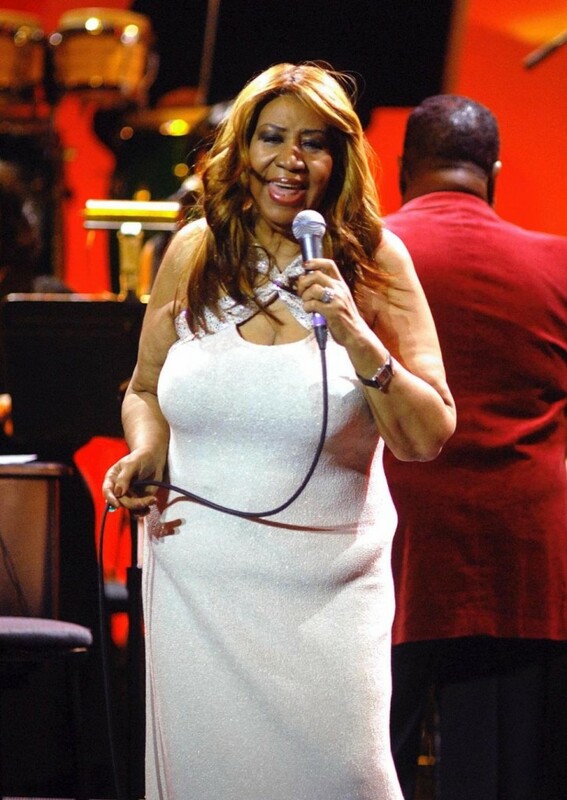 At 74 years young it’s understandable how rigorous touring and performing can take a toll on anyone. 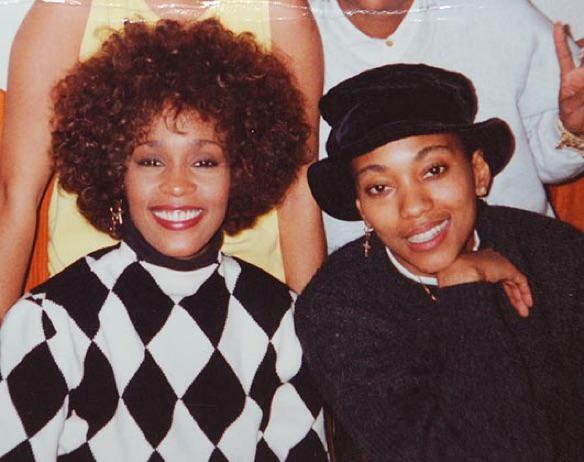 So we sincerely hope you get well soon Queen and take all the time you need…your fans will still be here patiently waiting your return.